Samurai is a Japanese company that manufactures high-end car parts and accessories. With so many similar cars on the road, we all want our car to stand out from the crowd and make a few heads turn. Luckily, with Samurai car parts and accessories you can do just that by adding modifications on your ride that will give it a new and improved look. We offer you the chance to shop online for the best quality Samurai car parts and accessories on EAUTO.pk that will allow you to fall in love with the look of your car all over again. Just search for any Samurai car part or accessory on our website and order it to get it delivered to your doorstep. Getting hold of modifications and car parts is not difficult in today’s market, but more often than not these auto parts turn out to be of low quality that do not last even a few months. 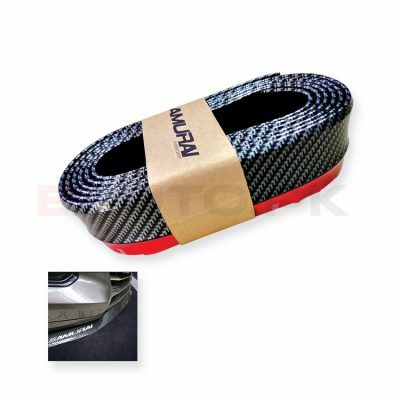 That is why Samurai car parts and accessories are famous among the car enthusiasts since they offer the best modifications in the market with high quality material. You can fit a Samurai lip spoiler on your car to make it look more stylish and fun, or install carbon fiber or rubber skirt to give your ride a whole new look. 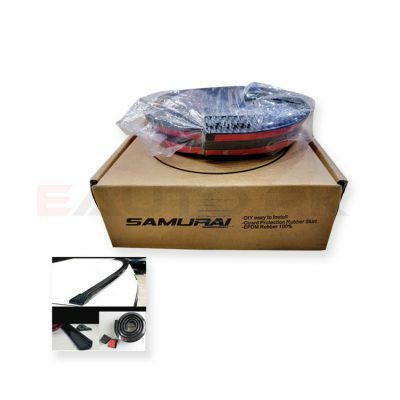 Samurai car parts are the best choice for modifying your car since they guarantee durability and quality. You can select from a wide range of Samurai car parts and accessories online at the best prices in Pakistan only on EAUTO.pk, where we give you the option of using our “Search by Brand” feature that helps locate items more quickly and easily. So hurry now and place your order today!